Offcuts from the Forge is a new series of short accounts of experimental archaeological work undertaken on generally neglected areas of ancient life. Produced by experts in the field and published by Vulcanus Publishing each book defines a problem and tests various practical solutions. 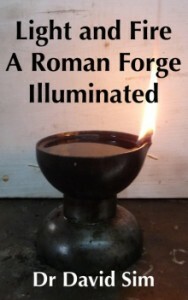 These publications provide a unique perspective on the ancient world and can be found for sale at the Amazon Kindle store priced at only £1.87 each. Sim, D. (2013) Light and Fire: A Roman Forge Illuminated. 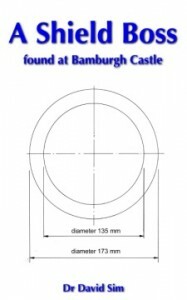 Vulcanus Publications. 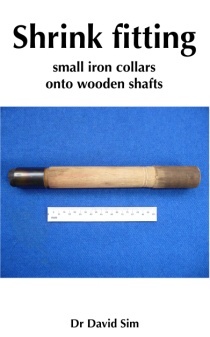 Sim, D. (2014) Shrink Fitting Small Iron Collars Onto Wooden Shafts. Vulcanus Publications. 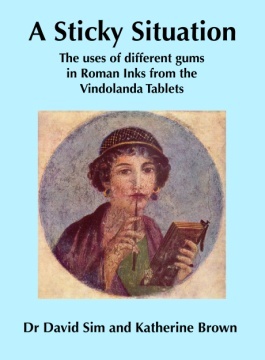 Sim, D. and Brown, K. (2014) A Sticky situation: The use of different gums in Roman Inks from the Vindolanda Tablets. Vulcanus Publications. Sim, D. (2014) Wood and Ink. 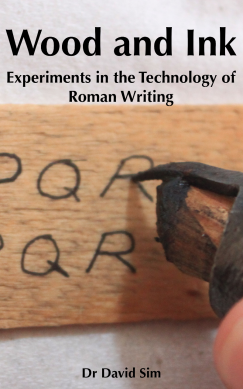 Experiments in the Technology of Roman Writing. 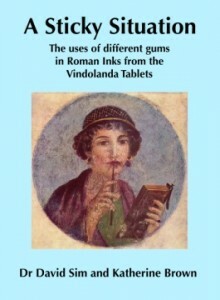 Vulcanus Publications. Available for purchase on Kindle. 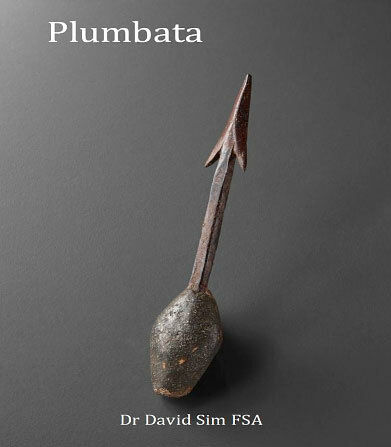 This book deals with all the experiments I have undertaken in making and testing plumbata and using ballistic gel to see what sort of wounds plumbata would cause. The results are dramatic and frightening. If you wish to purchase this e-book on Kindle by clicking here. Dear Miroslav, I don’t know how you can get a copy of my book but I will look into it and see if I can find a way. If you haven’t had a reply in two weeks please remind me,I am very busy at the moment.